Note: The numbers in this post were updated on July 5, 2018. In 2017 we expanded our CCBC diversity statistics to include books with LGBTQ+ content and/or characters, and the results have been both fascinating and eye-opening. 136 (3.68%) with significant LGBTQ+ content. Of these, 56 (41.18%) were written by an author who identifies as LGBTQ+. This does not necessarily mean that the author's identity aligns with that of the character, e.g. a cisgender bisexual woman could create a transgender lesbian character. 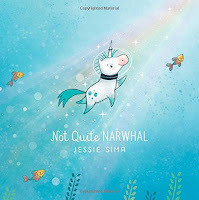 The two books we consider "metaphor" books are Bunnybear, written by Andrea J. Loney and illustrated by Carmen Saldaña, and Not Quite Narwhal by Jessie Sima. Both books can easily be interpreted as metaphors for coming out to one's self and/or others and finding community. We also took a closer look at the identities of primary characters. We used widely recognized identities in an effort to be consistent in our counting, as terminology within the LGBTQ+ community evolves and changes regularly. We counted queer (but not explicitly bisexual) cisgender women as lesbians, and queer (but not bi) cisgender men as gay. We had a category for transgender characters, and one for the non-binary umbrella (genderqueer, genderfluid, agender, etc.). In a separate category, we counted books in which a character questions their sexual orientation or gender identity. Little Pig has two grandpas. Finally, our total count includes fiction, nonfiction, and picture books. 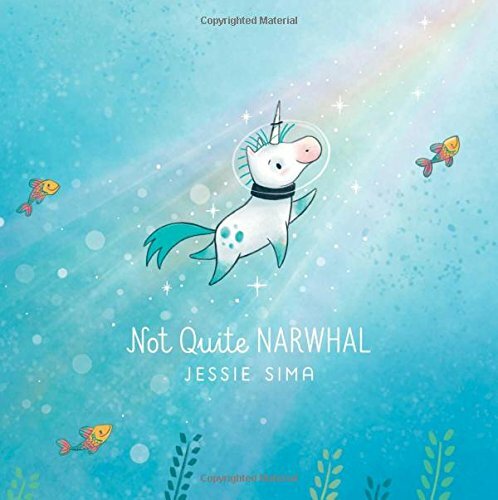 There are very few picture books with LGBTQ+ characters or content. Of those we received, most were about families in general or had secondary or tertiary LGBTQ+ parents. 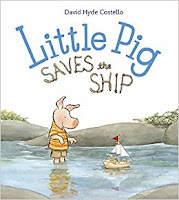 Picture books with gender-expansive characters most often feature a child who was assigned male at birth and likes to wear skirts, dresses, or other clothing traditionally considered to be "feminine." 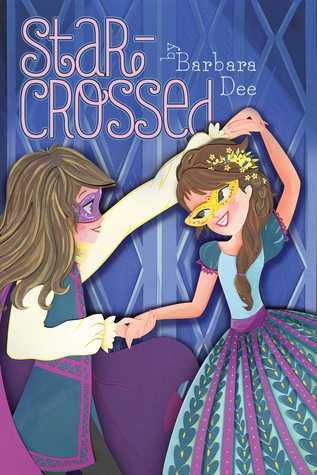 Within the fiction category, few are middle grade titles; the majority are YA. Although it is a slow improvement, there are books being published that better represent the vast diversity of identities and experiences within the LGBTQ+ community. In the months and years ahead, we hope to see even more, especially books with LGBTQ+ characters of color and gender-expansive characters, as well as more #OwnVoices stories.